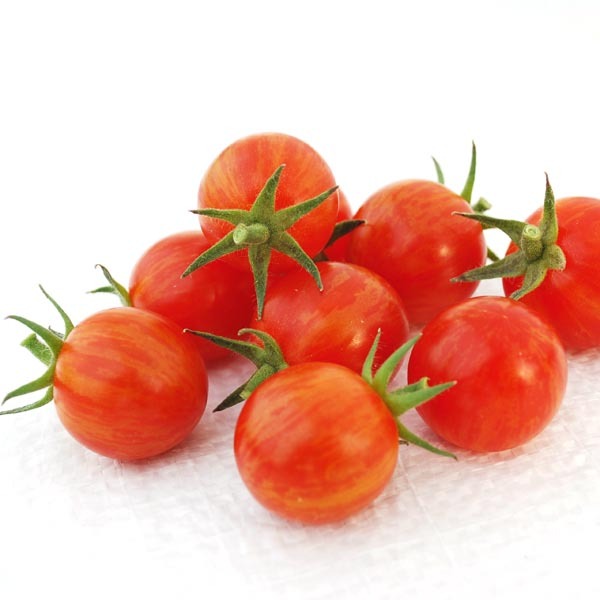 Sparky is one of the few X-tended Shelf Life (XSL) cherry tomatoes available to home gardeners. Sparky brags about being early to mature, prolific and very flavorful. 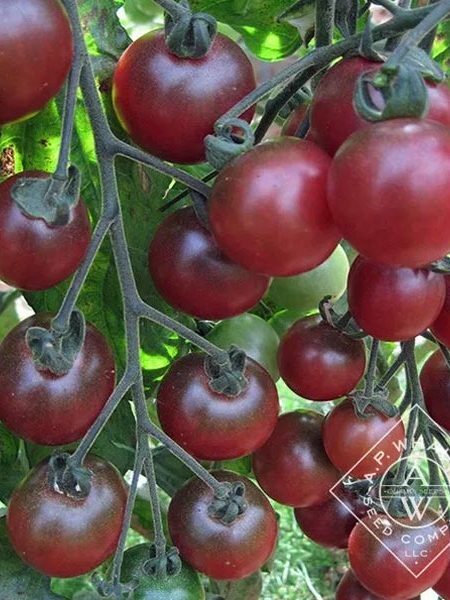 Fruits are well suited for market growers and produce a large number of usable fruits per plant. You’ll enjoy gardening with these plants that have excellent tolerance to environmental stresses like heat and harsh growing conditions. Very sweet fruits have an average Brix score of 8.5. Round fruits weigh 1 ounce and are 1 inch in diameter. 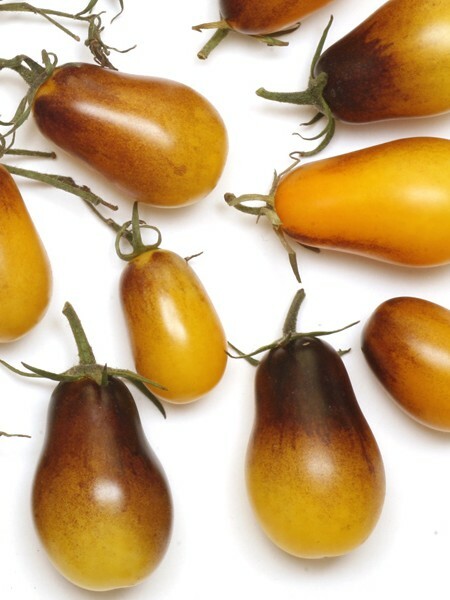 Indeterminate 5-6’ plants produce fruits 60-70 days from transplant. Photo courtesy of Aaron Whaley (original breeder). 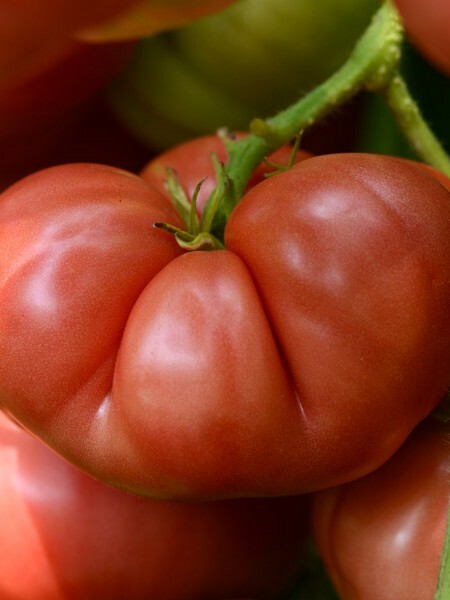 Be the first to review “Tomato ‘Sparky XSL’ F1 Grafted Mighty ’Mato (AAS)” Click here to cancel reply.